Bruges, a splendid city in western Belgium, deserves all the attention of artists and of course travel photographers. Do you know Aveyron ? 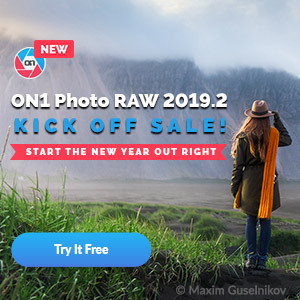 On1 Photo RAW 2019 is coming soon ! As usual the annual On1 Photo RAW 2019 update is coming, perfectly on time. On1 hits pretty hard this time! On1 Photo RAW 2018.5 is out ! On1 Photo RAW 2018.1 is coming up ! Maximum 1 mail per month !